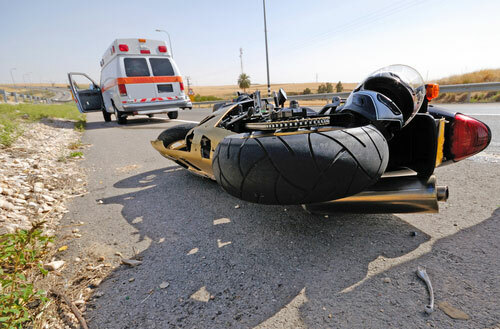 Car accidents happen in a variety of ways and in many different situations. It can happen when driving at any speed or from any angle. It can also happen anywhere, including side streets and parking lots. 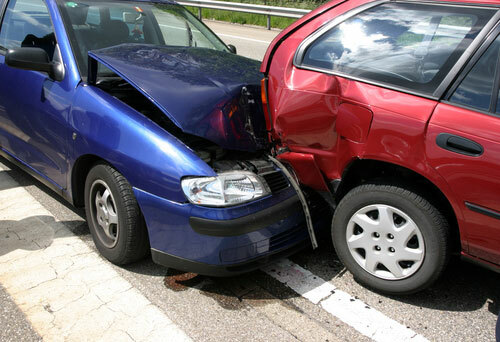 The type of collision impacts the resulting injuries. 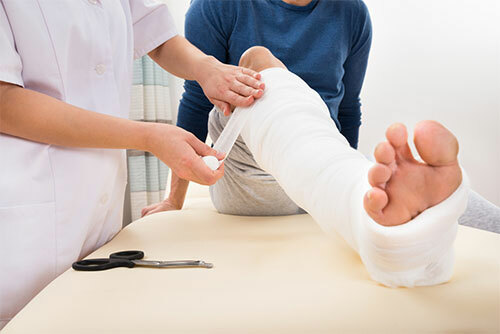 Depending on the circumstances of the crash and the severity of the impact, car accidents can cause injuries to virtually any part of the body. The National Highway Traffic Safety Administration (NHTSA) estimates that each year, 3,335,800 people are injured in auto accidents in the United States. Certain injuries are more common than others. In spite of today’s technology and a greater emphasis on automobile safety, car accidents continue to occur every day. According to the United States Census Bureau, in 2009 there were almost 11 million car accidents across the country. 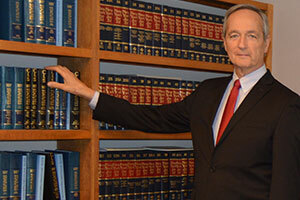 If you are involved in a car accident, it’s important to prove to the court and the insurance party who is at fault. The party at fault is subject to legal, financial and criminal liabilities. 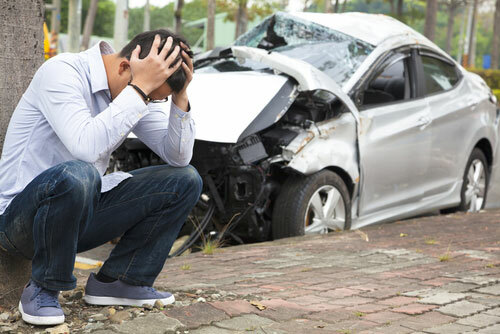 Here are some important points to consider when proving fault in a car accident. 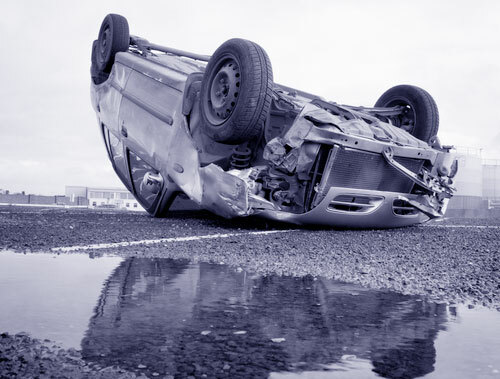 Underinsurance is very important to anyone who has been involved in a car crash, whether passenger or operator. It offers protection if the offending vehicle does not have enough liability coverages.